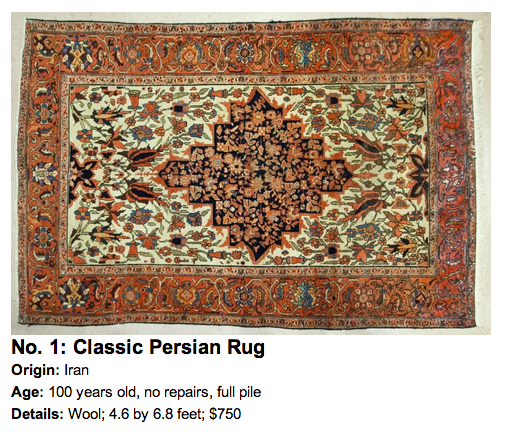 In case you missed it, my article for how to use oriental rugs appeared in Epoch Times yesterday! Find the article here. 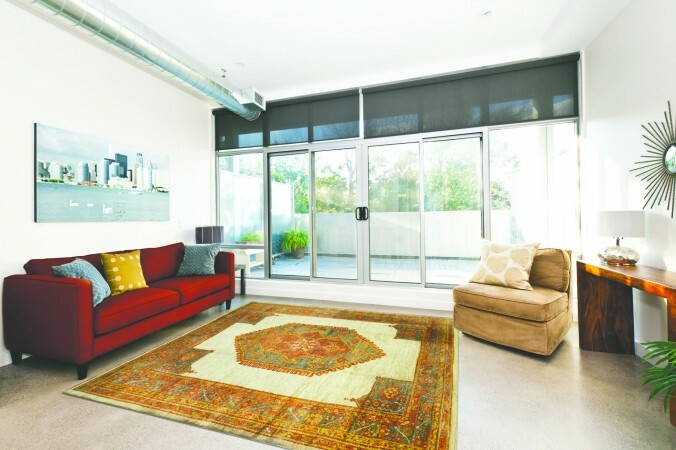 The main draw for oriental rugs is their bold patterns. They are intricate and beautiful, but need to be styled accordingly to present a room properly without overcrowding it. My Tips: This rug has living room written all over it. Use a sofa to anchor the rug and then add two end tables on either side, a coffee table in the center, with two side chairs opposite the sofa. Choose a taupe sofa to highlight the rug’s ivory main field, and then bring out the other colors with accessories and artwork with accents of orange, indigo, and even a touch of turquoise. To liven up the room, incorporate a turquoise accent wall. 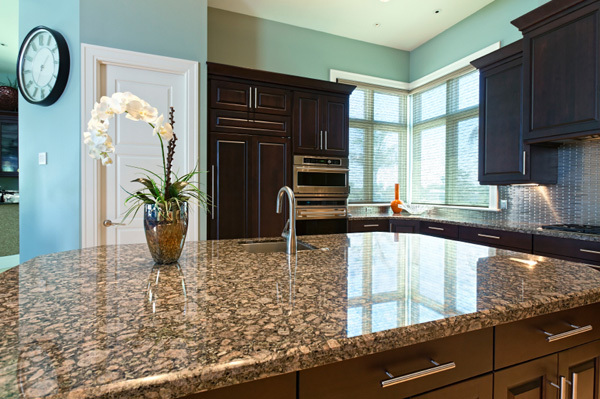 My Tips: So often, area rugs used in foyers, hallways, or kitchens are high on function but low on visual interest. 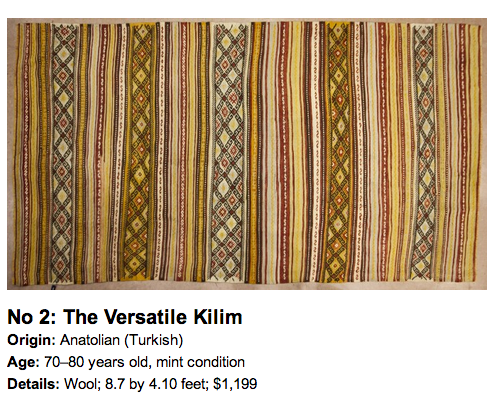 Try placing a kilim prominently in these areas with nothing on it or around it, and let it be the star of the show. When it comes to paint color, have fun! Go bold with a rich orange or rich pepper. 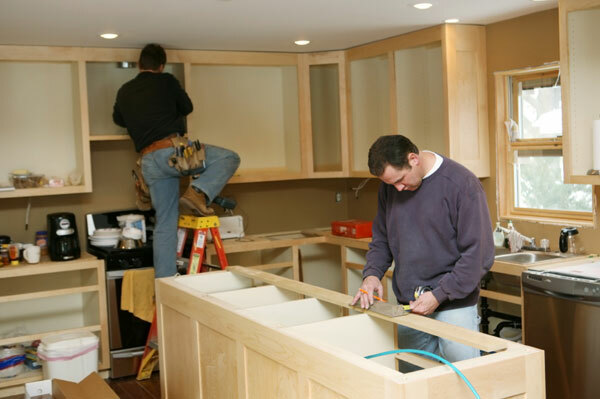 My Tips: Runners can either be used functionally, to remove dirt from muddy feet, or they can have aesthetic purposes such as working as a visual “connector” from room to room. 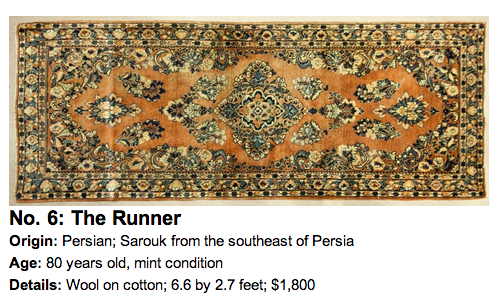 This runner has so many wonderful colors that it would pair nicely with an elegant piece of wood furniture, such as a sideboard flanking its longer end in a foyer or hallway. If you are interested in reading more, find the rest of my list and tips at Epoch Times! 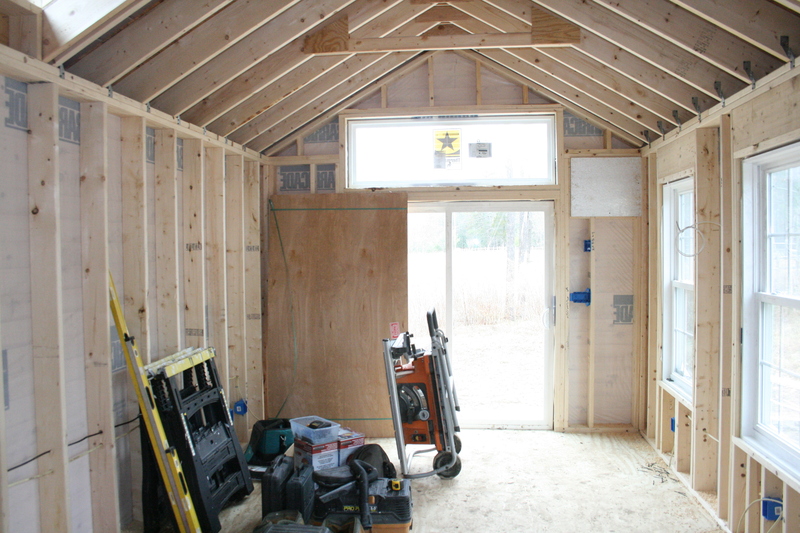 Project of the Week: Transforming an Amish Shed into a Modern Studio — UPDATE! The Shed has arrived! 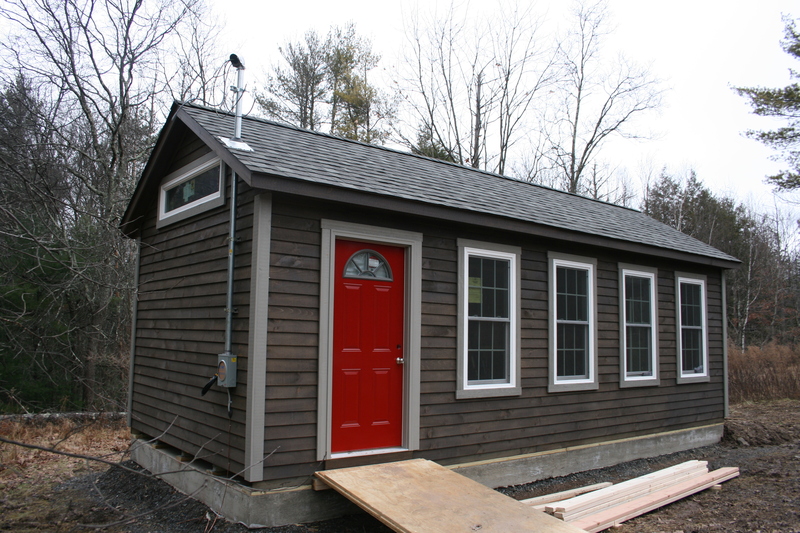 ≈ Comments Off on Project of the Week: Transforming an Amish Shed into a Modern Studio — UPDATE! The Shed has arrived! 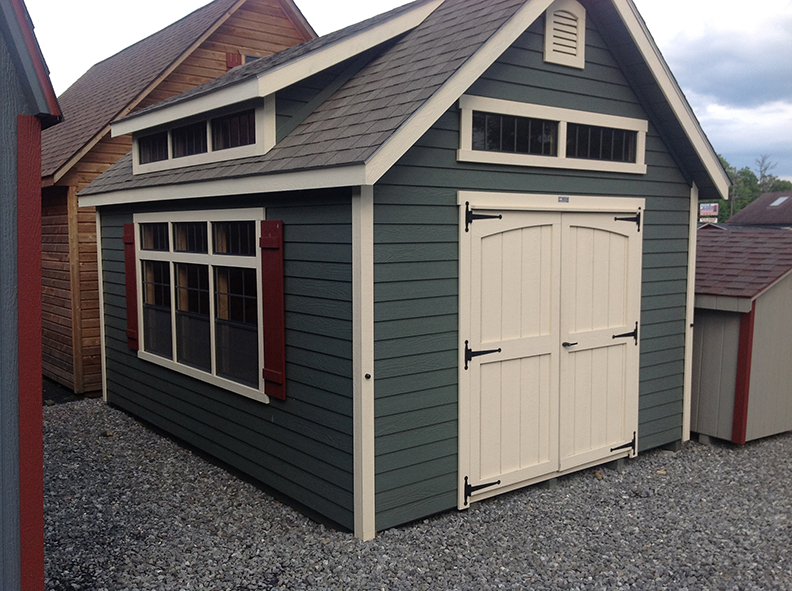 Finally, my custom made Amish “shed” has arrived. 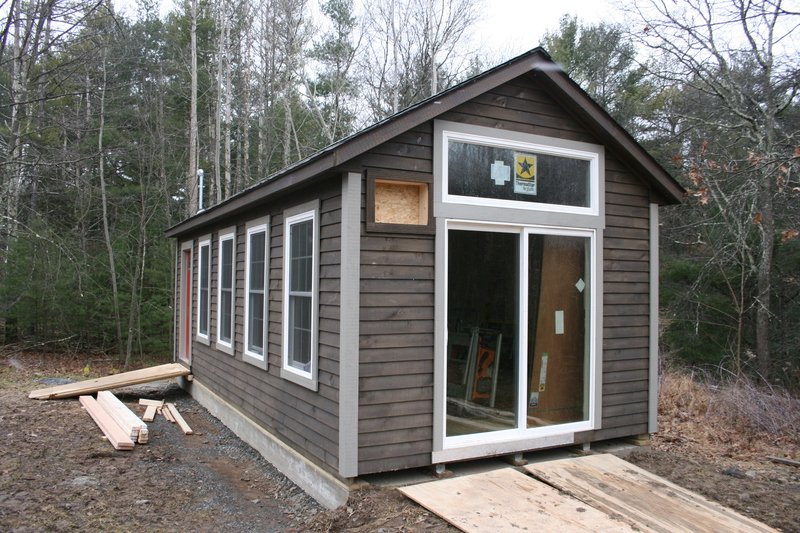 From this point on, I don’t think I can call it a shed as it really does look and feel like a small house! 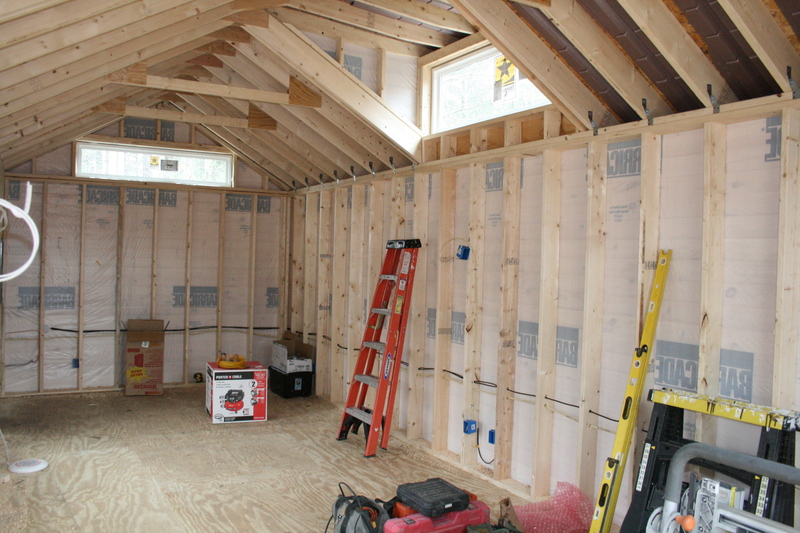 In the coming weeks, based on my design vision and the skilled hand of master carpenter Scott Yoder of Yoder Precision Carpentry (Freehold, NY) –this structure will be transformed into a modern studio! 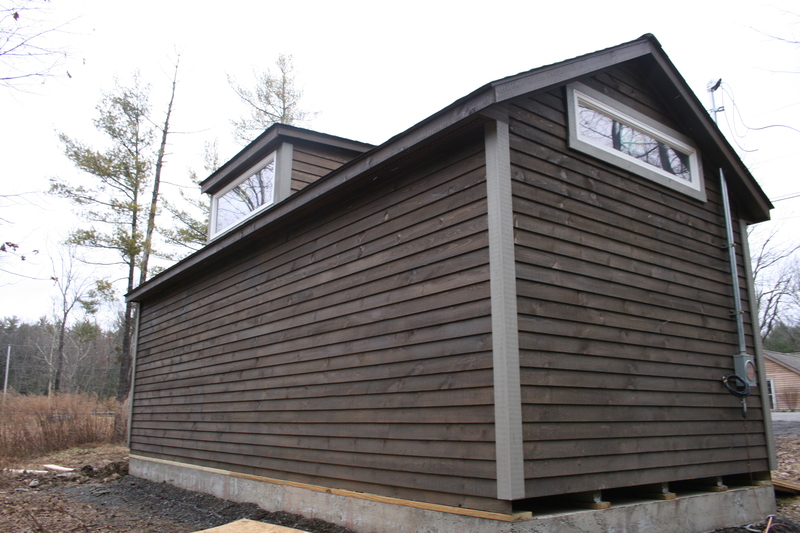 My custom built Amish Shed that will be transformed into a modern studio! View from the front. 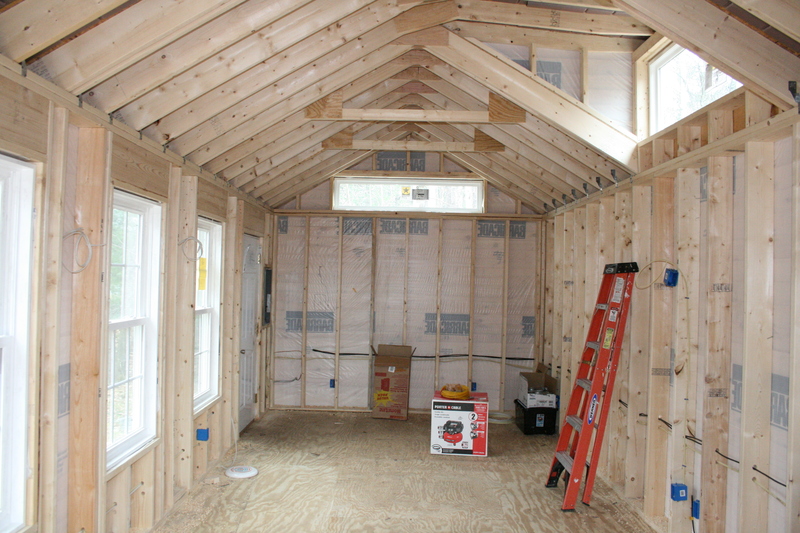 View from the back, check out the dormer. A great way to add in light! 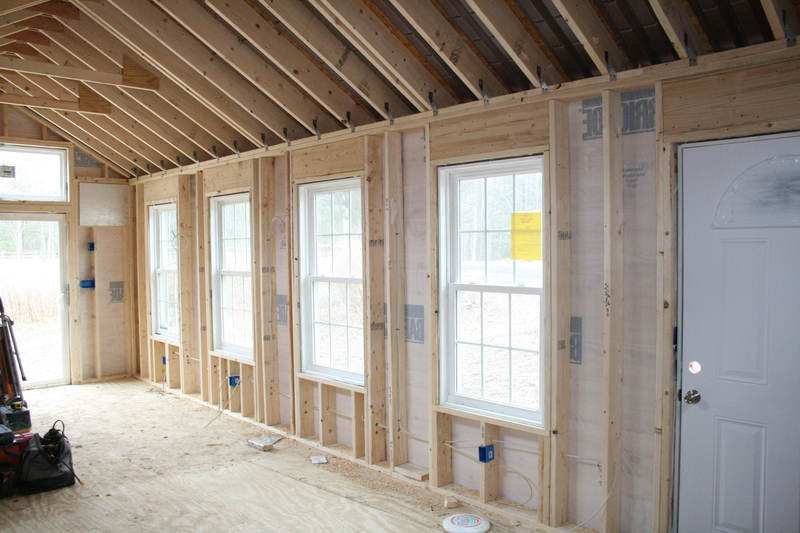 View from the East — incorporating a transom above sliding glass doors really gives the illusion of “wall of windows”! Also note the cut out on the left, for a built-in air conditioning unit, no need to lose a window to a window unit! Interior view. Lots of work to do. 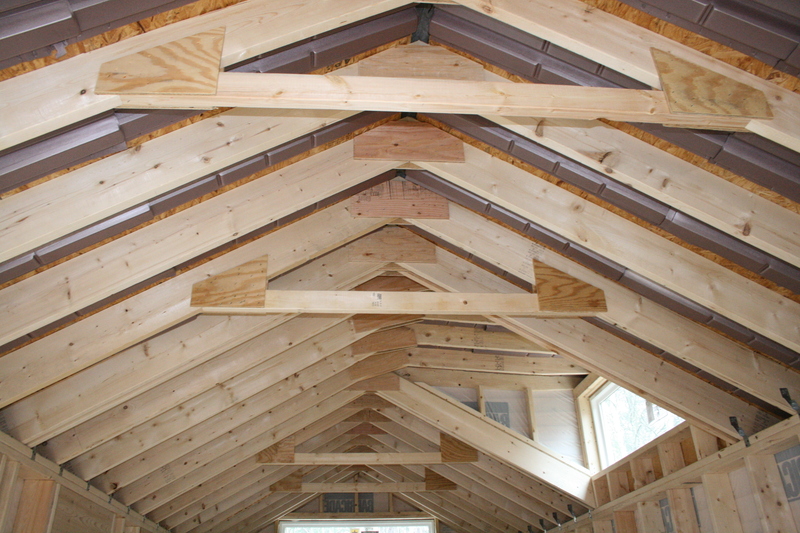 These plywood supports will be covered eventually with reclaimed wood. Plenty of windows in order to allow in lots of light. The floor is bare plywood on top of moisture resistant “double bubble”. The floor will be finished with real hardwood flooring. TUNE NEXT MONDAY–WHEN THE WORK BEGINS! FALL DESIGN HUES AND COLORS: Tips from Celebrity Interior Designer Cathy Hobbs of NYC Based Firm Design Recipes Featured in SheKnows.com! 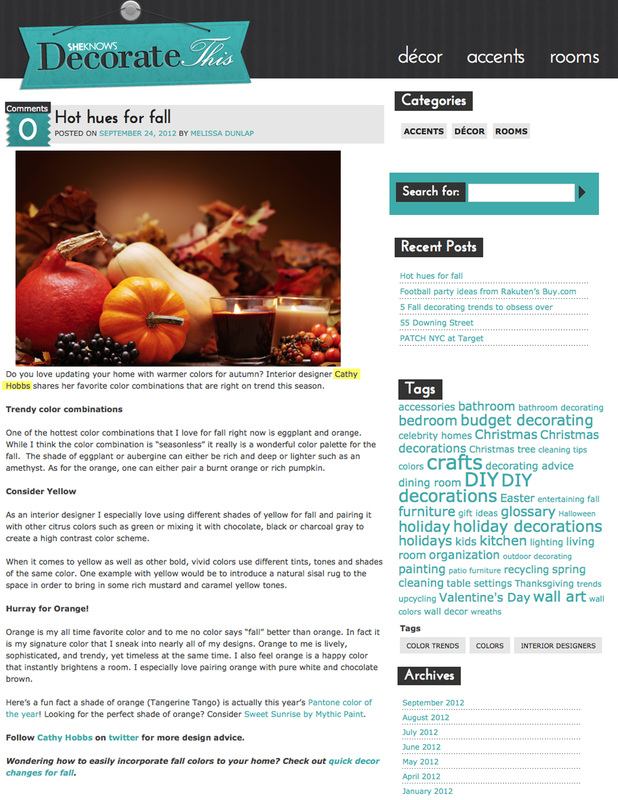 ≈ Comments Off on FALL DESIGN HUES AND COLORS: Tips from Celebrity Interior Designer Cathy Hobbs of NYC Based Firm Design Recipes Featured in SheKnows.com!